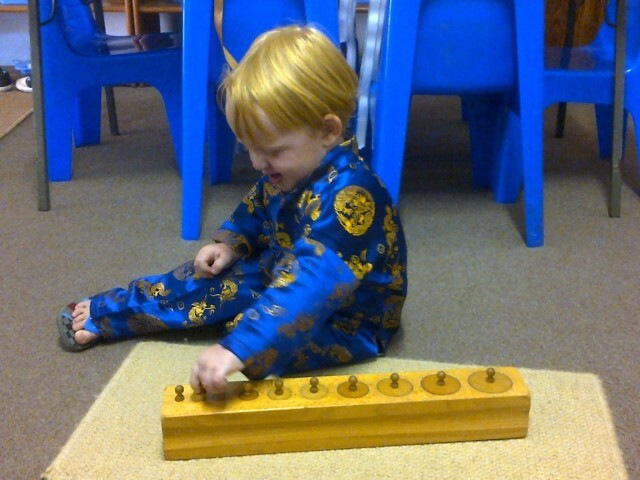 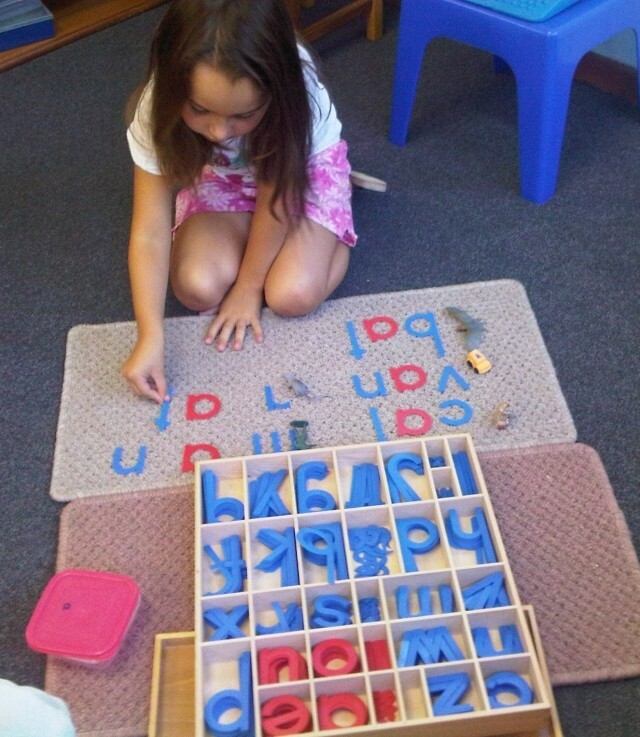 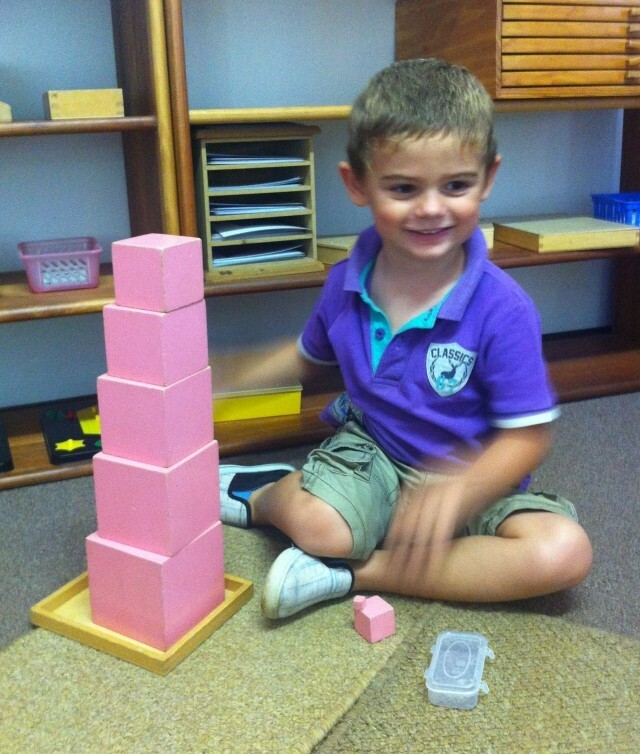 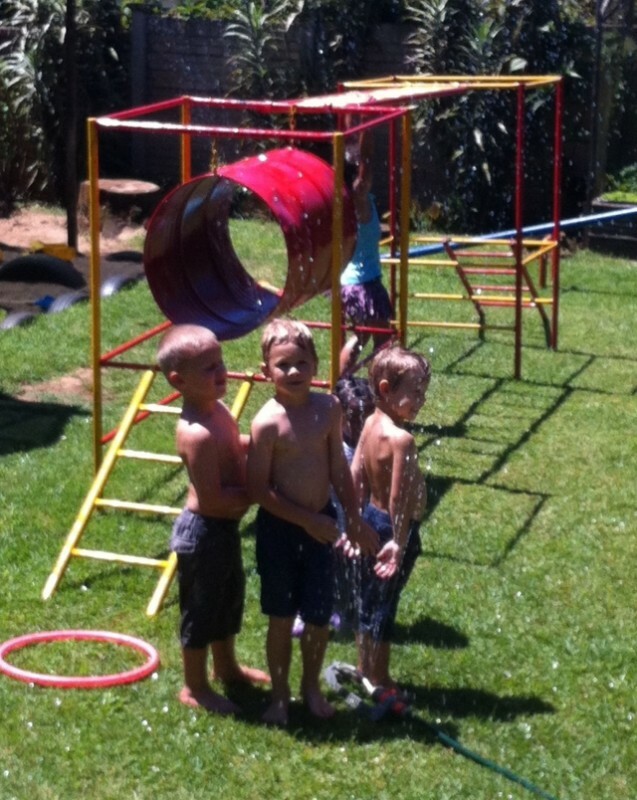 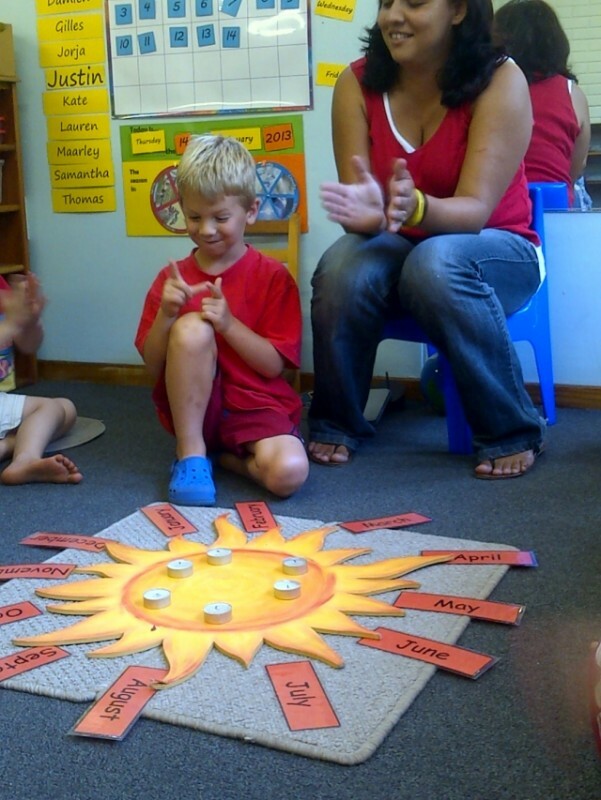 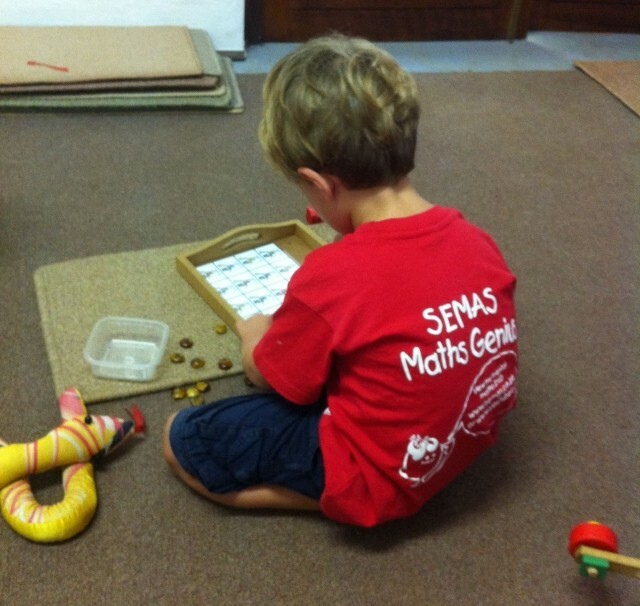 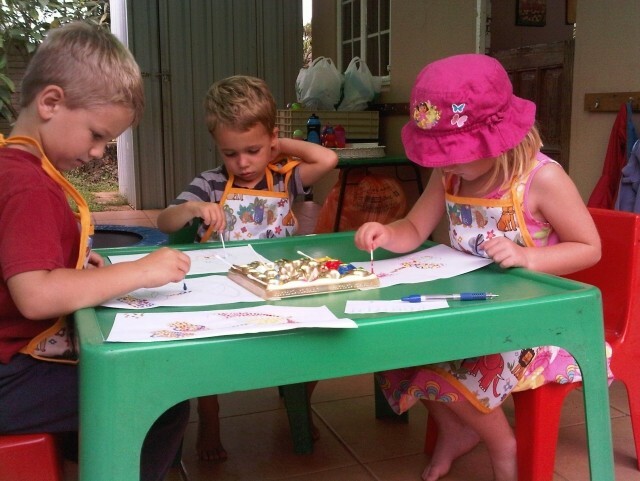 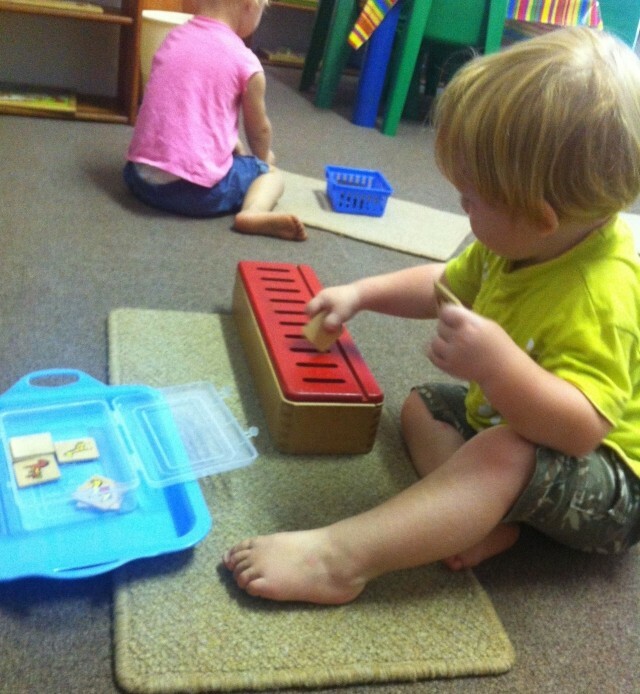 Little Learners Montessori Pre-School is a privately owned school, dedicated to providing quality Montessori education for children between the ages of 18 months and 6 years. 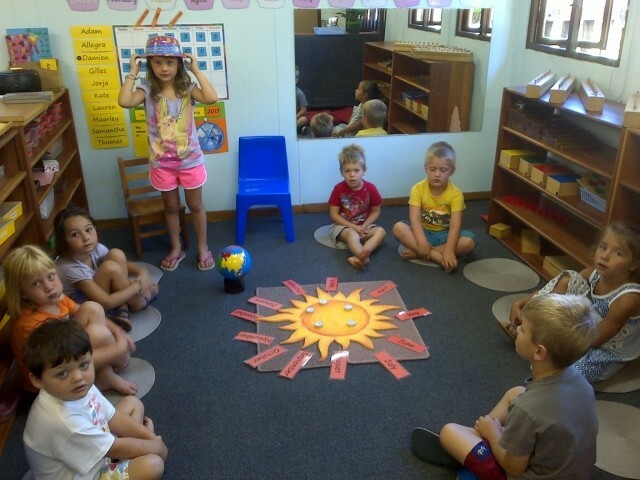 Our qualified, nurturing staff and enriched learning environment, will enable each child to develop at their individual pace through age-appropriate work. 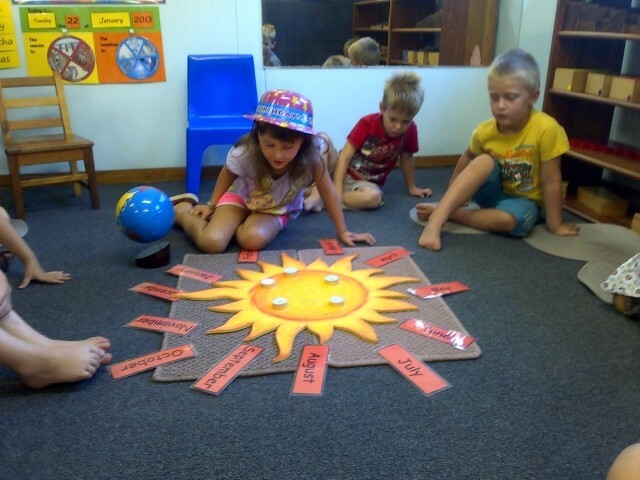 This child-centred approach will allow your child to confidently express their unique capabilities, enabling the cultivation of a health self-esteem and independence; vital skills that will provide a firm foundation for future learning.